A gorgeous lovely Antique White Table Lamp. With a stunning wooden base finished of with a detail of a floral like print which adds too an overall Antique French Style theme. Amazing to add into any room to brighten up and with a gorgeous beautiful purple design to make this lamp have a bit of life to it. 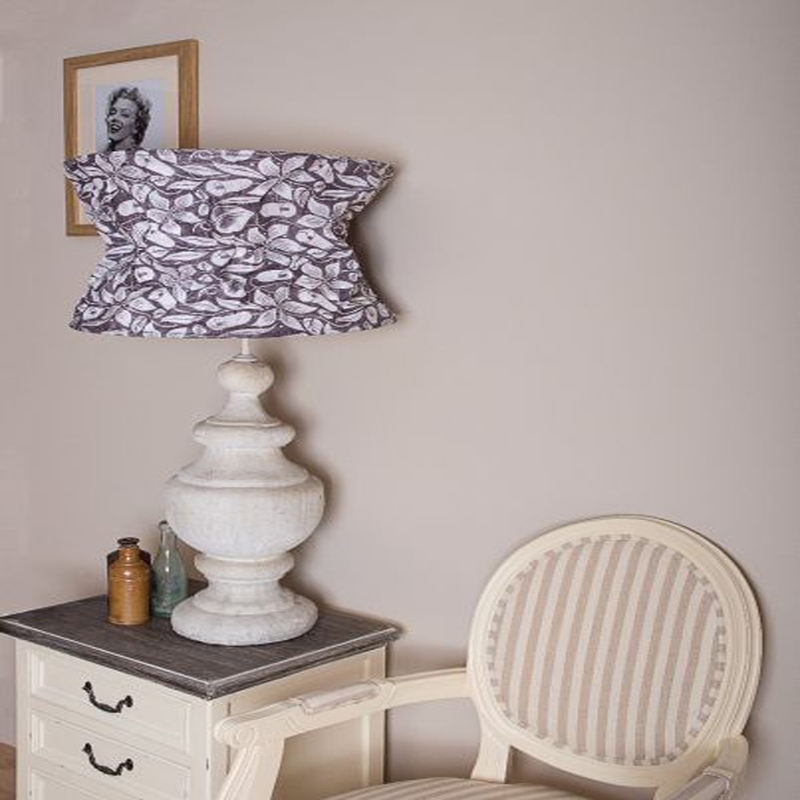 Designed to be used as a table lamp the Antique White French Style Lamp will be perfect for any table or sofa side.